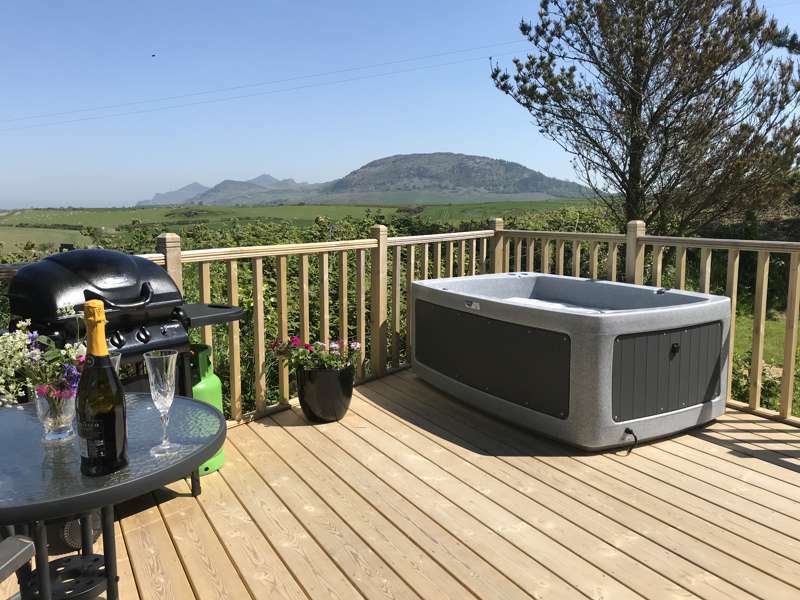 From seaside to countryside, mountainside to riverside, North Wales is awash with spectacular scenery and, whether you're glamping in the heart of Snowdonia National Park or on a far flung, seaside clifftop, it's not short of incredible places to stay either. 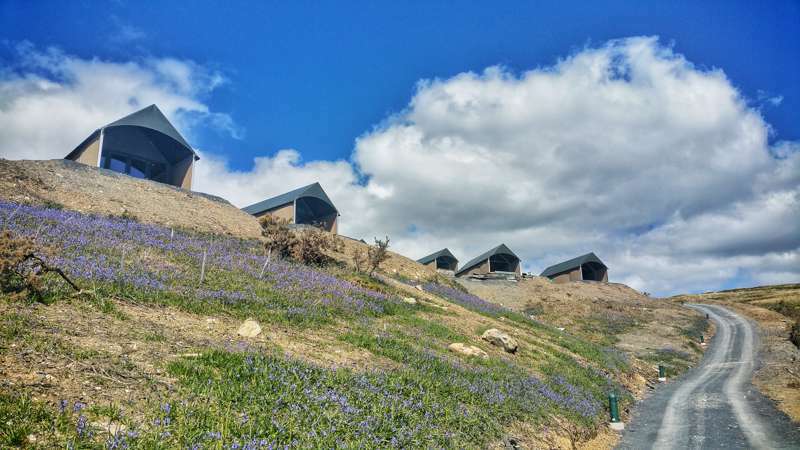 Yurts, tipis, shepherd's huts, pods and cabins... the list of options goes on but one thing is guaranteed: You'll find the best of them recommended by Cool Camping. 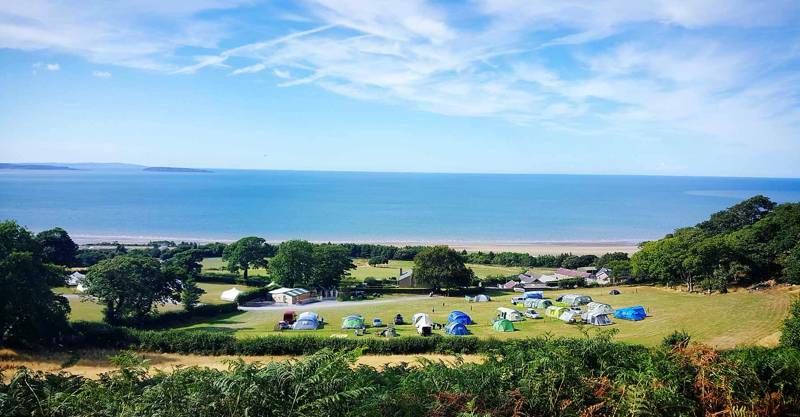 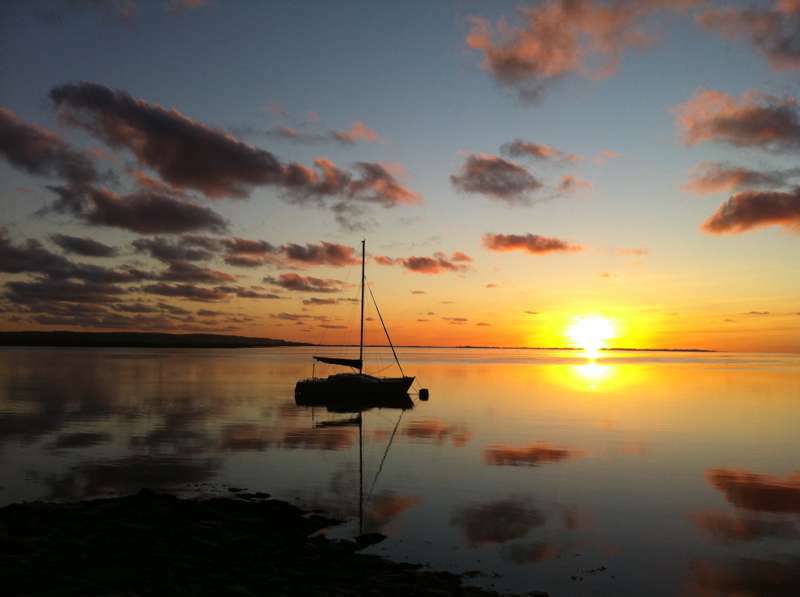 Go glamping in Conwy with Cool Camping’s handpicked list of the best sites. 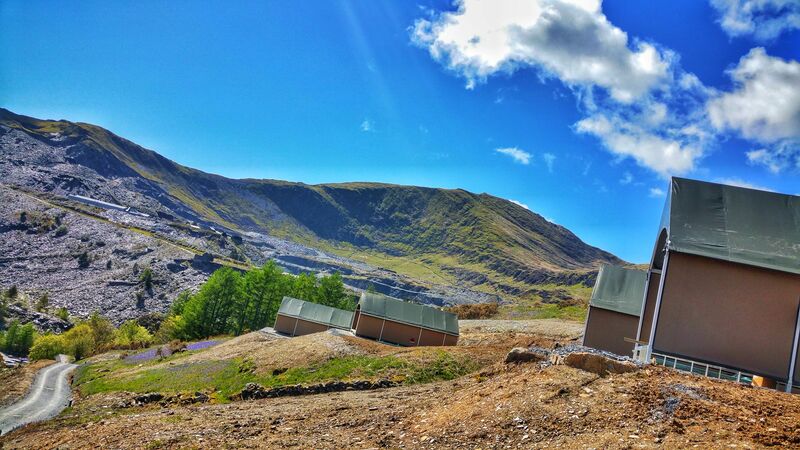 Whether you’re looking for child-friendly glamping, romantic private hillside glamping or scenic mountain view glamping, we’ve got a glamping site for you. 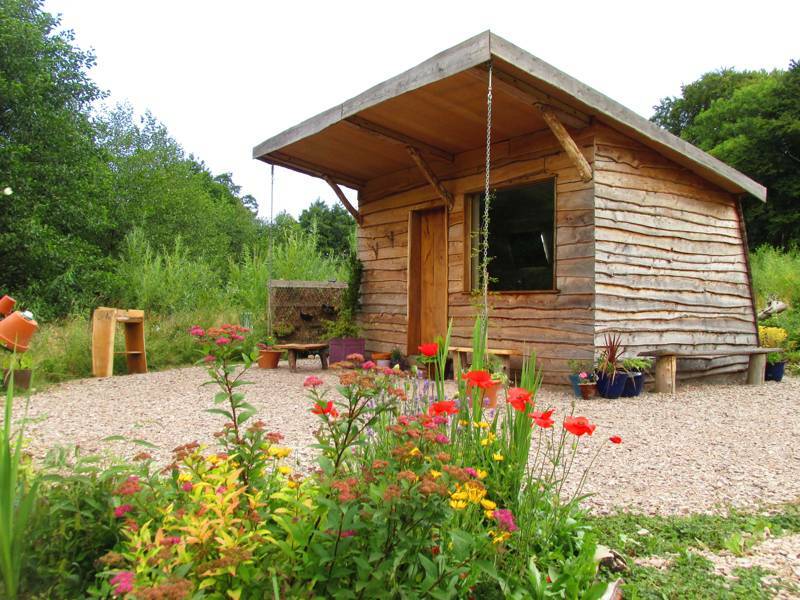 This collection of glamping sites in Gwynedd brings together all the best sites in the area ranging from waterside glamping pods and romantic shepherd’s huts, to child-friendly yurts and woodland glamping. 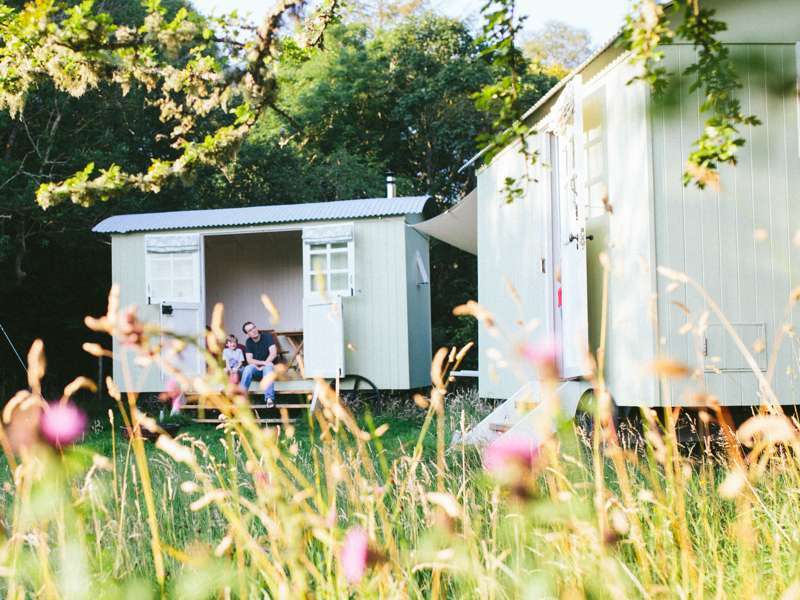 at Glamping in North Wales, From seaside to countryside, mountainside to riverside, discover the very best glamping destinations in North Wales and Snowdonia National Park with this hand-picked collection of incredible glamping destinations.